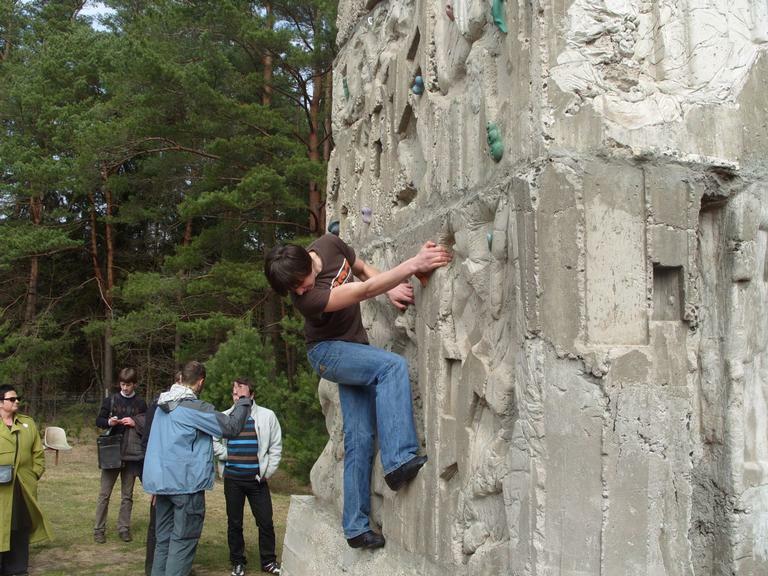 A regional contest in Kaunas of youth organisations and projects was arranged in spring 2010. It resulted in several good youth projects being identified, rewarded and brought forward as models of how to better involve youth in local development. The majority of the NGOs in the Kaunas region are led mainly by the older generation and so young people are not involved. Most youth organisations are no longer active and no new youth organisations have recently evolved. This means young people in the Kaunas district have very few options for leisure activities which are tailored to their own requirements. The objective of this project was to evaluate, exchange and disseminate good practices and knowledge of methods, which encourage youth involvement in rural development processes at local, national and international levels. This objective was to be pursued through the assessment of on going youth initiatives in the Kaunas district and by inviting those involved in youth development issues to an international conference to exchange experiences. The main activity undertaken was a contest in the Kaunas region to identify the 5 best NGOs and projects, which were promoting youth involvement in rural development. The selected initiatives and projects covered a wide range of activities. They included: assisting those with addictions; making documentary films about local history and culture, and joint Lithuanian/Russian scout camps. This project also organised an international conference on the theme of "Youth in Rural Development Processes". Five separate Lithuanian youth initiatives participated in this project and one was awarded with a study tour to Slovenia. 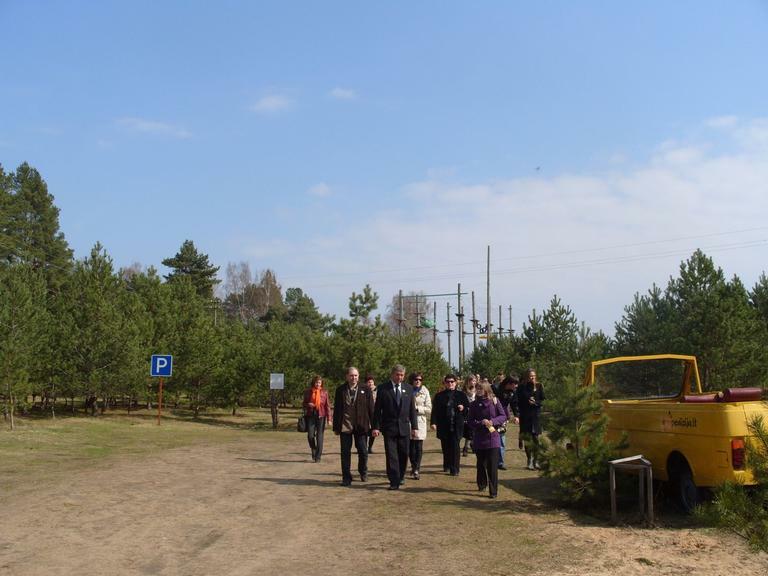 The international conference assembled 107 participants from Lithuania, Estonia, the Czech Republic, Latvia and Poland. A new youth association involving representatives of the Kaunas district has been set up. Youth projects now have higher priority in the region’s LAGs' strategies and a resolution on youth policy was approved and distributed to national administrations. This project has shown that young people in rural areas are often active but they need inspiration and attention in order to become involved in rural development. It is also necessary for older people help the young formulate the aims of their activities and assist with the possible directions they could take. Financial support is also needed. Overall, cooperation between different generations can give very good results.